The year 2018 represents a milestone in the history of Vincent Bach. Having started his business in 1918, master craftsman Vincent Bach created a legacy with the introduction of the first Bach trumpets in 1924 and the addition of trombones to the Vincent Bach line around 1928. 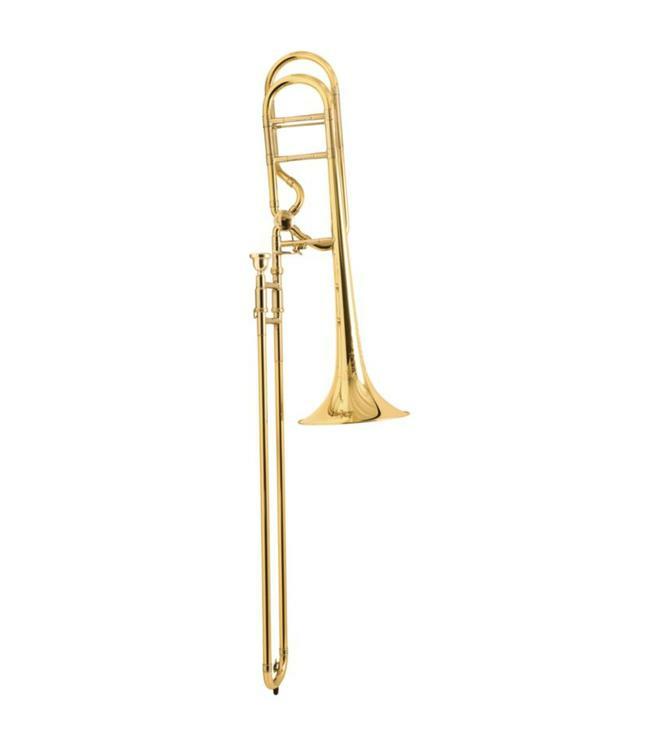 To celebrate a legacy lasting 100 years, Conn-Selmer and Vincent Bach proudly present the new 42BOF and LT42BOFG commemorative trombone.